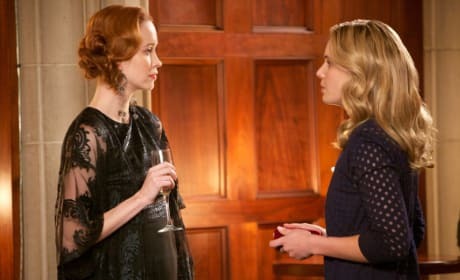 Genevieve and Cami talk about fashion in this scene from The Originals. Just kidding!!! We doubt that's the topic of their chat. 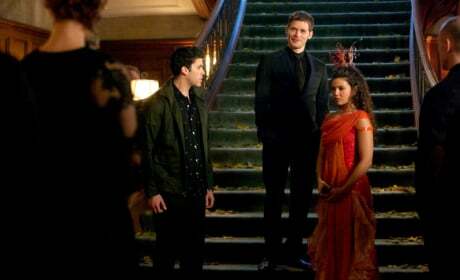 Genevieve has become a huge part of The Originals. What role will she play in the power struggle of New Orleans? Davina is alive, well and ready to take charge in New Orleans. Look out, French Quarter! 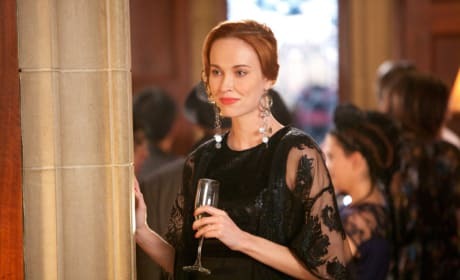 Hayley has become a major player on The Originals. She's essentially in charge of the werewolves. 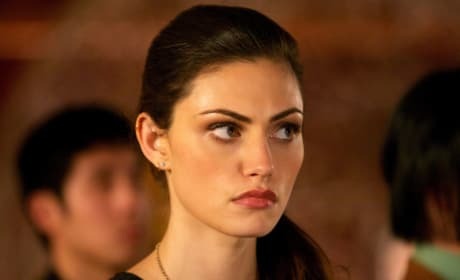 Klaus stares down Davina in this scene from "The Big Uneasy." What does he want with her? 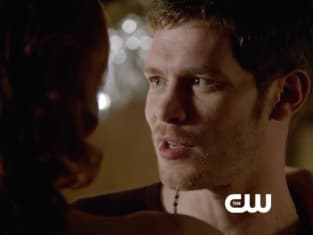 Klaus is aligning himself here with Davina on The Originals. Or so it appears at least. Here, take my hand. 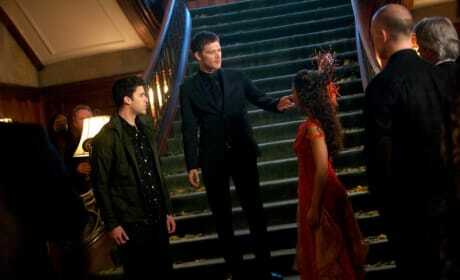 Klaus is once again plotting and scheming on The Originals. 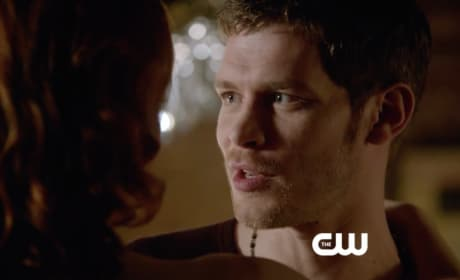 We love Davina and Josh on The Originals. They have great chemistry together. Josh is at the center of this Original episode photo. Literally! 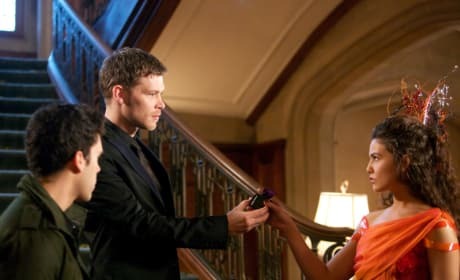 Klaus always has a plan on The Originals. He confers here with Genevieve on "The Big Uneasy."